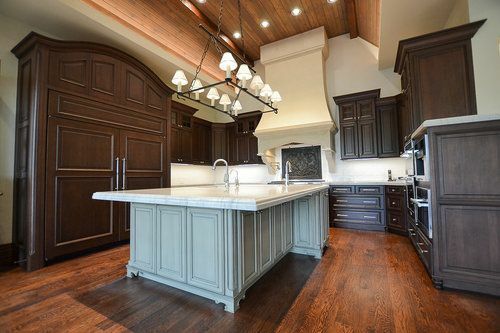 Builder Preferred Cabinetry - SERVICES " "
Our design team Coordinates all aspects of the design and install of your new cabinetry from the initial design consultation with Builder Preferred Cabinetry to design to installation. 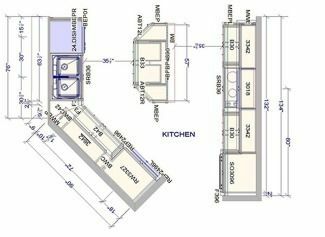 Our detailed drawings allow you to envision how your new space will look. Our team will work closely with you to achieve a beautiful design that you can afford and cherish for a lifetime. Your project is handled with the utmost care and attention, ensuring your new cabinets are delivered and installed in a timely and professional manner that keeps your project on schedule and in budget. New construction presents unique challenges that require a high degree of knowledge and experience in the construction trades. In coordination with blue prints and contractors, we work with builders and their clients to achieve beautiful and functional designs. 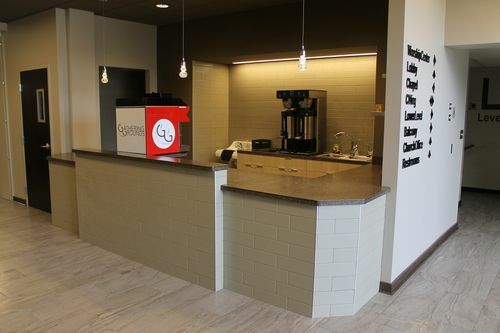 Builder Preferred Cabinetry, Inc. brings the same attention to detail and works to provide as much customization as possible in our commercial projects, as we do in our custom homes. all phases of the project to make your dreams a reality. wE DO OFFER MULTIPLE COUNTERTOP OPTIONS TO FIT WITH YOUR BUDGET. 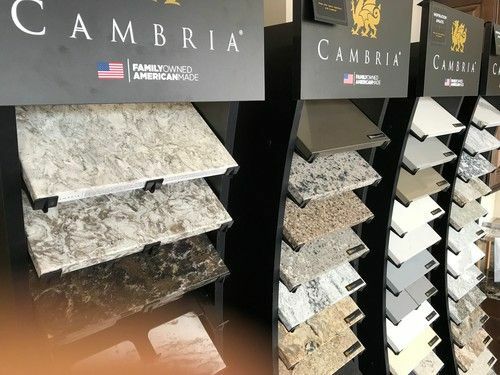 WILSONART & FORMICA LAMINATEs, Granite & cAMBRIA QUARTZ COUNTERTOPS ARE SURE TO ADD THAT SPLASH OF COLOR TO TOP OFF YOUR CABINETRY. FINISH OFF YOUR CABINETRY WITH DECORATIVE KNOBS AND PULLS FROM OUR HARDWARE DISPLAY BOARDS.